Too many projects and not enough people. It’s a battle cry heard in organizations everywhere. A new article published in HBR (Harvard Business Review) titled “Too Many Projects: Why Companies Won’t Let Bad Projects Die” tackles the issue head on. Authors Rose Hollister and Michael D. Watkins offer key insights into the root of the problem, along with some practical, spot-on solutions. continuously considering the triple constraint of demand, supply, and priority with every new project request, ongoing resource assignment, and project execution checkpoint. Hollister and Watkins offer a few cautions as well. They warn against prioritizing by function or department alone, lest silo thinking will sabotage enterprise prioritization efforts. Likewise, they advise against simply instituting an overall prioritization process without deciding what to cut (i.e., planning without execution). They also suggest avoiding uniform percentage cuts for each department because then organizational priorities aren't considered. The authors include four areas to assess before each new initiative is undertaken, all of which relate directly to resource management (which I propose includes balancing demand with capacity). 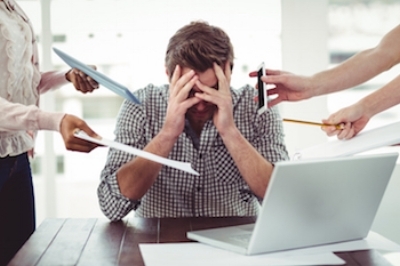 For more on the causes and cures for project overload, I highly suggest reading their article. 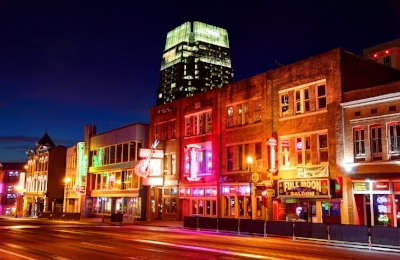 Note: Whether you’re new to resource planning concepts or an experienced veteran, you may find value in the 8th Annual Resource Planning Summit, February 10-13, 2019 in Nashville, TN. Registration is now open. I’ll be speaking at the event, along with PMI Fellow Frank Saladis and a number of other leaders in the field. The full speaker lineup will be announced shortly. CLICK HERE FOR MORE INFORMATION.